Revenue Management System (RMS): What Are the Advantages? Home/All Tips, Revenue Management Tips, Technology & Software Tips/Revenue Management System (RMS): What Are the Advantages? 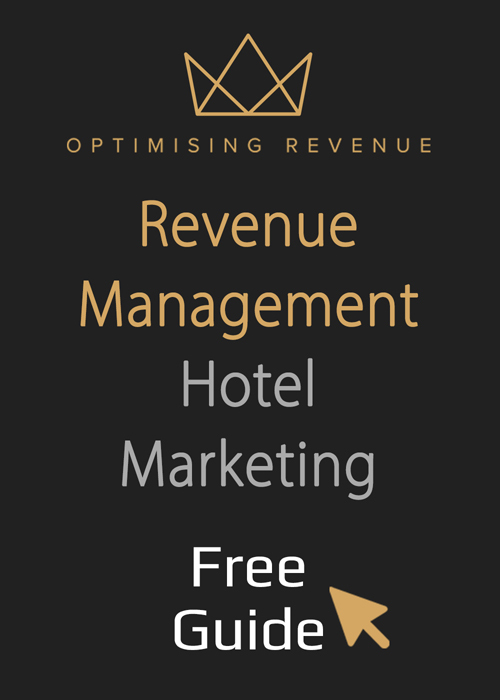 For those working in the hotel industry and looking to maximise business results, a revenue management strategy can be invaluable, and a high-quality Revenue Management System (RMS) can help to ensure success. In this article, you find more detailed information about the importance of revenue management within hospitality settings, as well as some of the main features and advantages associated with RMS software solutions. Revenue management is a key concept within the hospitality industry, because hotels must contend with fixed costs, a perishable inventory and varying levels of demand. Typically, revenue management involves using analytics and available data in order to predict demand, make strategic pricing decisions and maximise revenue. For hotel owners, revenue management can be neatly summarised as the following: Selling the right room, to the right customer, at the right time, for the right price, via the right distribution channel, with the best cost efficiency. Ultimately, revenue management allows those within the hotel industry to make more informed decisions, backed up by evidence and data, in order to optimise business practices. With a robust revenue management strategy in place, owners can bring more money in, ensure their costs are covered and, ultimately, maximise profit. What is a Revenue Management System (RMS)? Essentially, a Revenue Management System, or RMS or short, is a software solution, which allows you to carry out important revenue management tasks more efficiently and effectively. It will make use of data from your own hotel, and from the market at large, in order to help you to make more informed decisions. 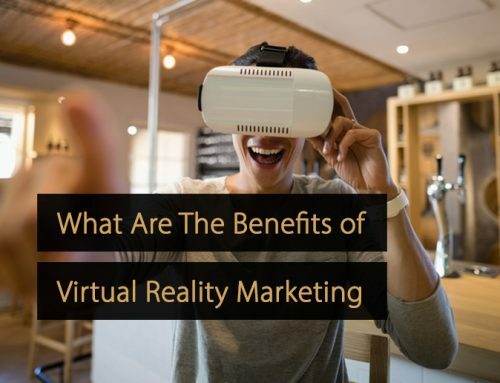 Typically, a good Revenue Management System will use the data and its own algorithms to carry out a real-time analysis of the state of the market, and of demand, in order to calculate ideal room rates. As a result, most of the important hotel revenue management decisions can be carried out from a single, centralised dashboard. Why is a Revenue Management System Important? The primary reason why a Revenue Management System is important for those in the hospitality industry, regardless of the size of their hotel, is because it allows complex calculations to be carried out quickly and allows for the kind of real-time tracking of market data that is virtually impossible to replicate manually. A Revenue Management System makes it easy to adjust prices across various distribution channels, without having to individually log in to each of those different systems. As a result, key performance indicators, such as revenue per available room (RevPAR) can be improved, increasing the hotel’s top and bottom lines. The use of an RMS is important in smaller hotels, because fewer rooms means it is more important to maximise the revenue each room generates. However, it is arguably even more important in larger hotels, because the sheer workload of manual revenue management becomes problematic, resulting in poorer decisions and more errors. What Are the Most Important Functions of a RMS? Perhaps the most crucial feature for most Revenue Management Systems is the ability to quickly and accurately calculate ideal room rates, using sophisticated algorithms, past performance data, current market data and other information. Room rates can then be easily adjusted from the main dashboard, across distribution channels. Most RMS software includes an integrated competitor rates feature, allowing you to easily check room rates for other hotels in the area, or other hotels of a similar size. This feature is valuable, because when armed with a knowledge of competitors’ rates, you can subsequently adopt a more strategic approach to your own pricing. Additionally, a Revenue Management System will store and provide key performance data, including occupancy rates, revenue per available room (RevPAR) and average daily rates (ADR). In most cases, users will be able to see performance data from the prior month, from the same time last year, and a variety of other options. Finally, aside from displaying past data and helping you to set your room rates, a Revenue Management System will also provide you with estimates for both the revenue and the profit you are likely to generate through your current pricing strategy, and allow you to easily see estimates for alternative pricing strategies too. Revenue management is the practice of selling the right room, to the right customer, at the right time, for the right price, via the right distribution channel and a Revenue Management System can assist with each of these aspects. RMS software solutions can help to calculate ideal room rates, allow rates to be adjusted quickly, provide projections of future revenue and profit, and offer information about competitors, allowing for a more strategic approach. Hotel Distribution Channel Manager: What Are the Advantages?